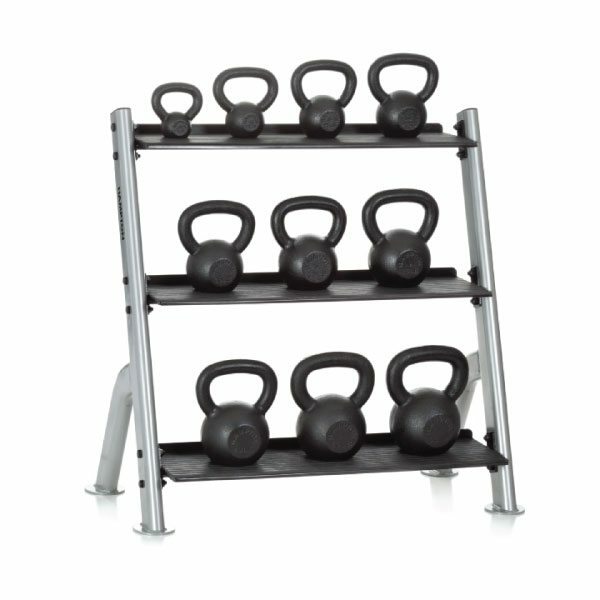 Sturdy, reliable, and well designed, Apollo is one of the leading brands of Kettlebells in the fitness industry . 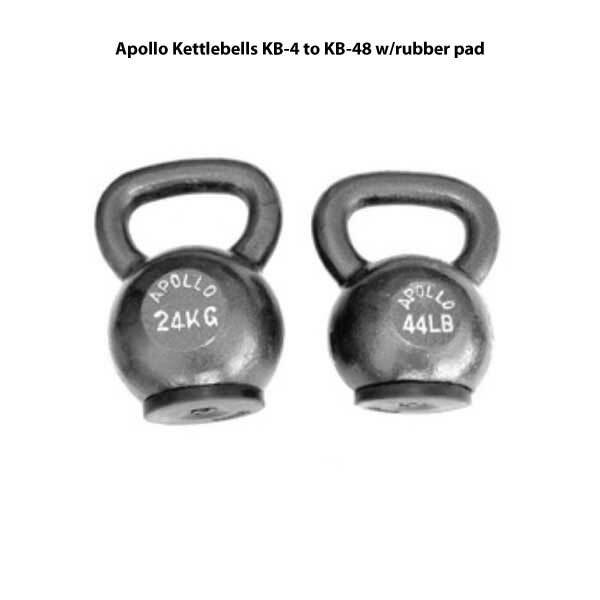 If you want to do some serious Kettlebell work then Apollo should be at the top of your list of brands to choose from. 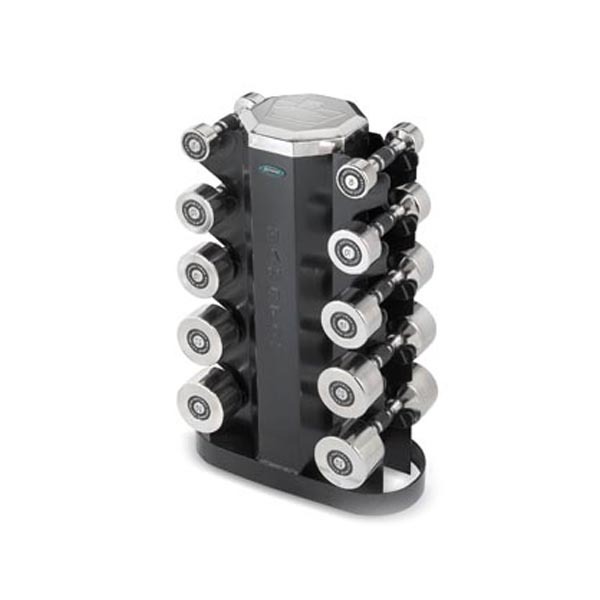 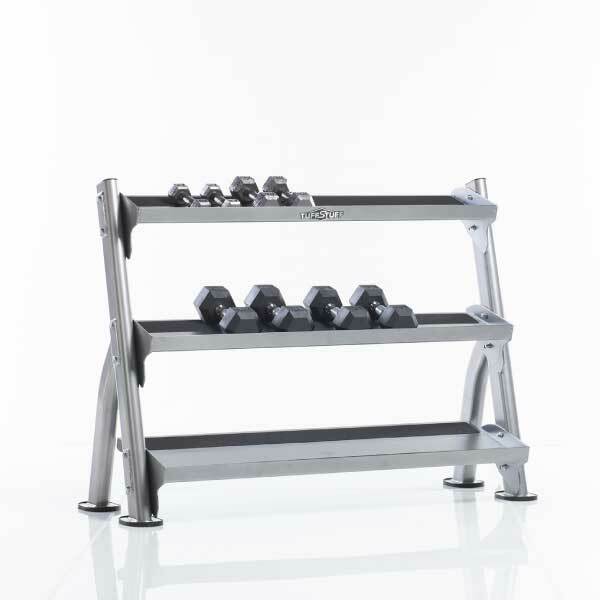 Apollo specializes in free weights and Gym equipment /accessories, they are sensitive to the customers needs and are constantly updating their products and programs to better serve you. 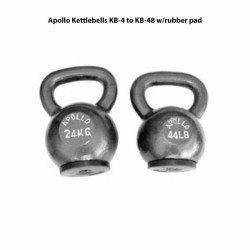 Kettlebells are an effective tool for both strength and cardio workouts Apollo KB Series Kettlebells strengthen your muscles by means of lifting and controlling the movement with core muscles. 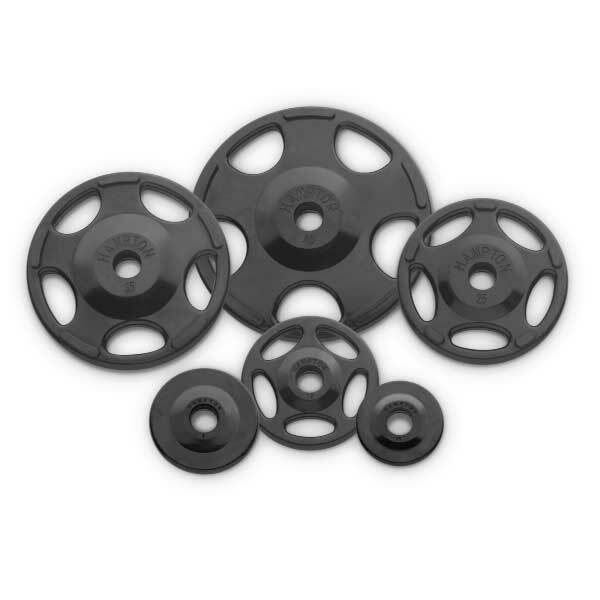 The Apollo KettleBells KB series include a rubber pad on the bottom to help protect floors and Kettlebells from damage as well as reduce noise.